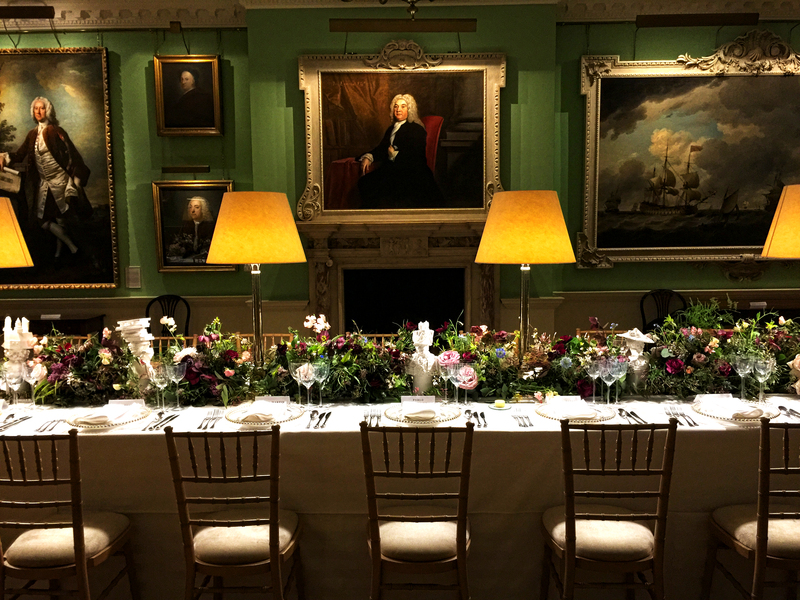 The museum offers exclusive evening hire so that people can explore the opulent galleries whilst enjoying drinks and canapés, or discover our Collections with a tailored guided tour. The Museum also provides a stunning backdrop for filming and photo shoots. Alternatively the Creative Studio is ideal for meetings, away days, seminars, training and much more. The purpose-built, modern space is fully equipped with conference and seminar facilities. Delegate rates are available. The Foundling Museum is a registered charity. Income from venue hire supports our work with marginalised and care-experienced children.